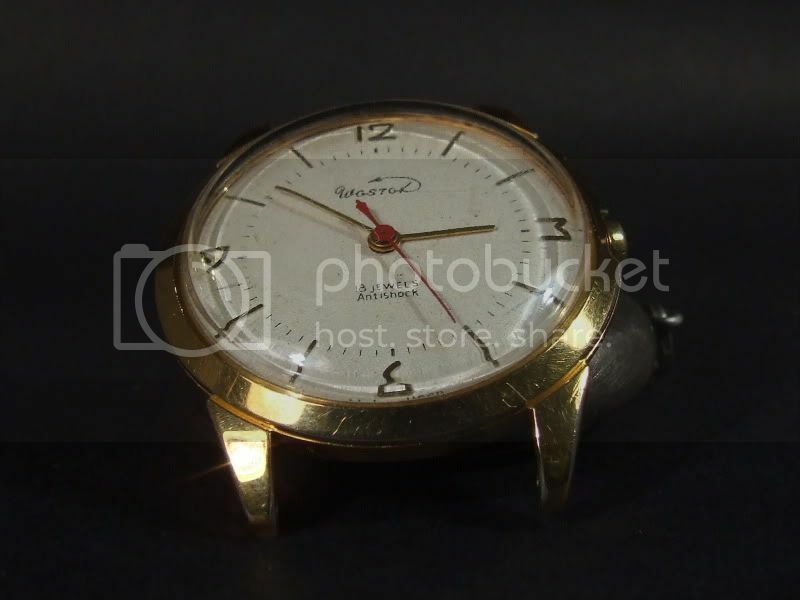 This watch was probably produced in the 1960ies by the Chistopol watch factory. 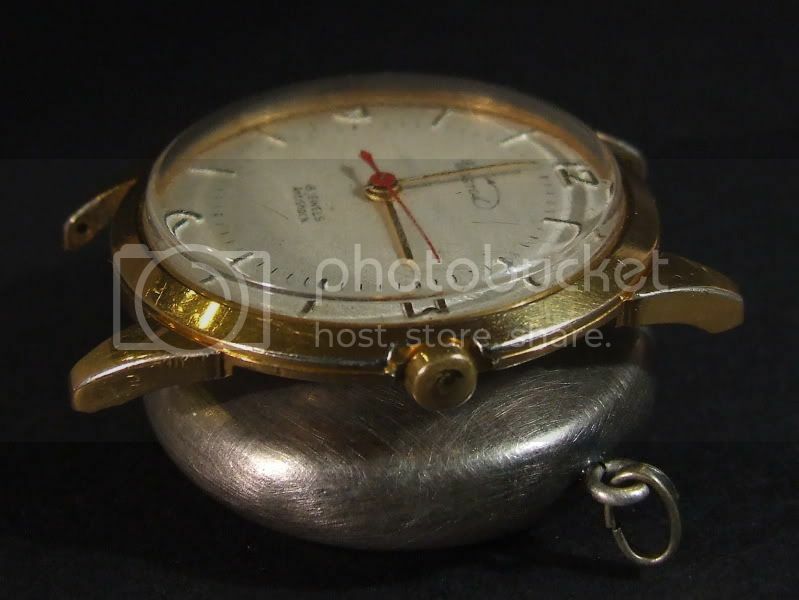 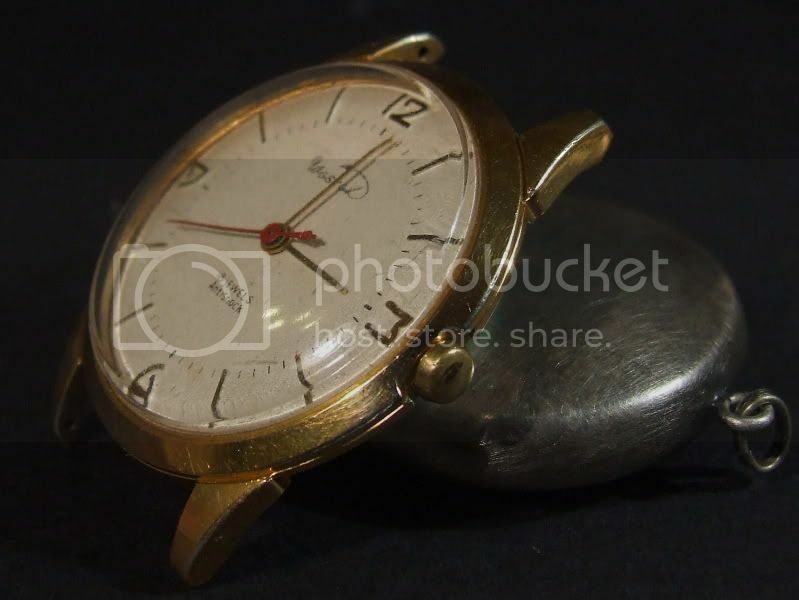 It mounts an 18 jewels movement with central seconds hand and no date, caliber 2209 . 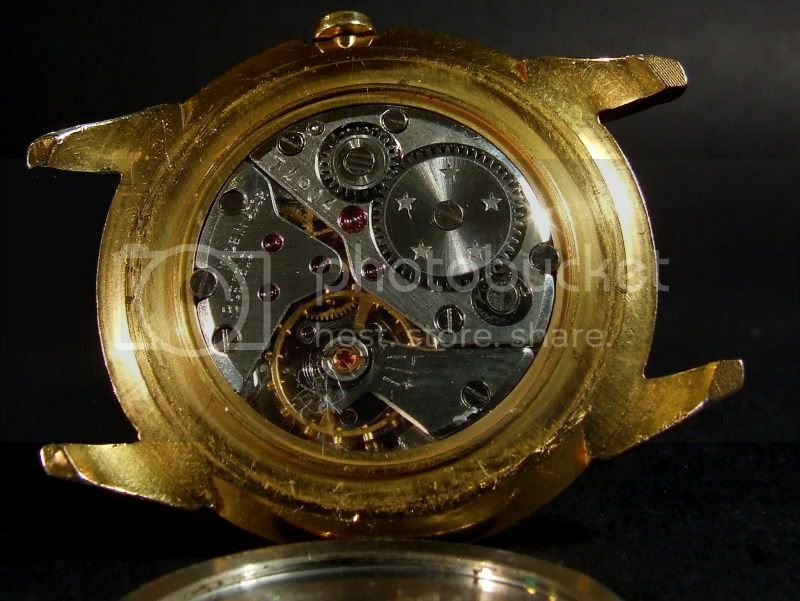 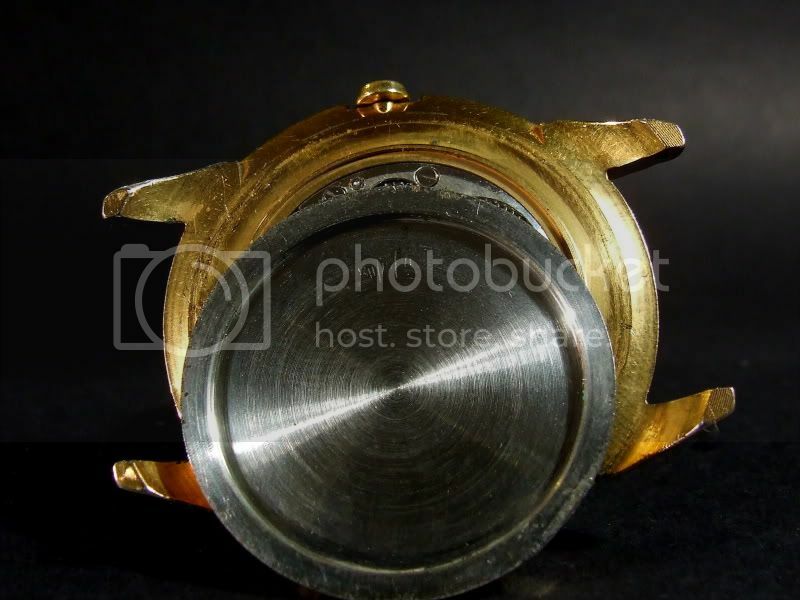 The watch was produced for export hence branding and the English inscription on the movement. 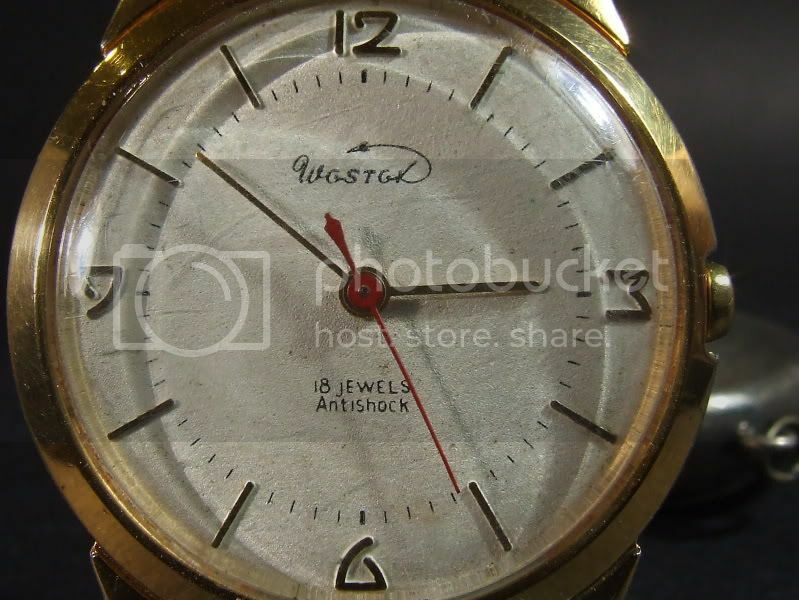 The dial branded Wostok shows a rocket flying over, an homage to the soviet space program (see also watch #57).